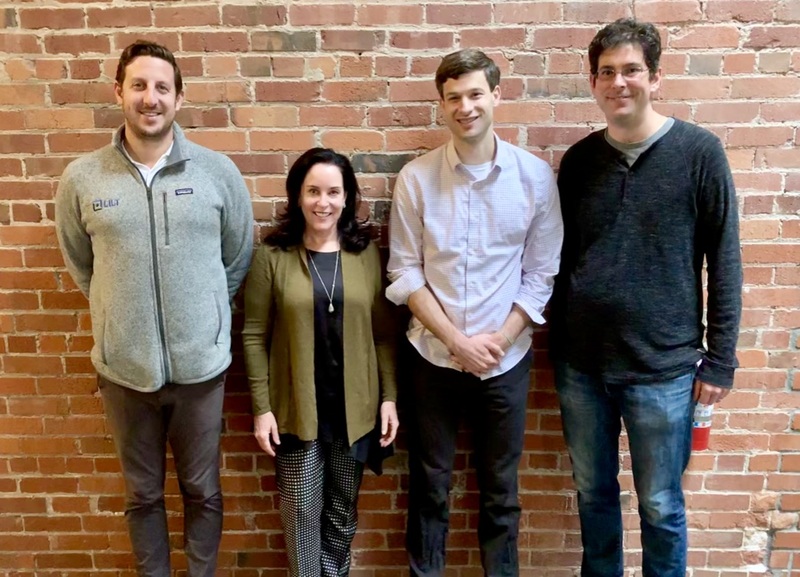 Left to right: Zack Kass (VP Revenue), Paula Shannon, Spence Green (CEO), John DeNero (Chief Scientist) We're excited to announce the addition of Paula Shannon as an advisor, effective March 16. 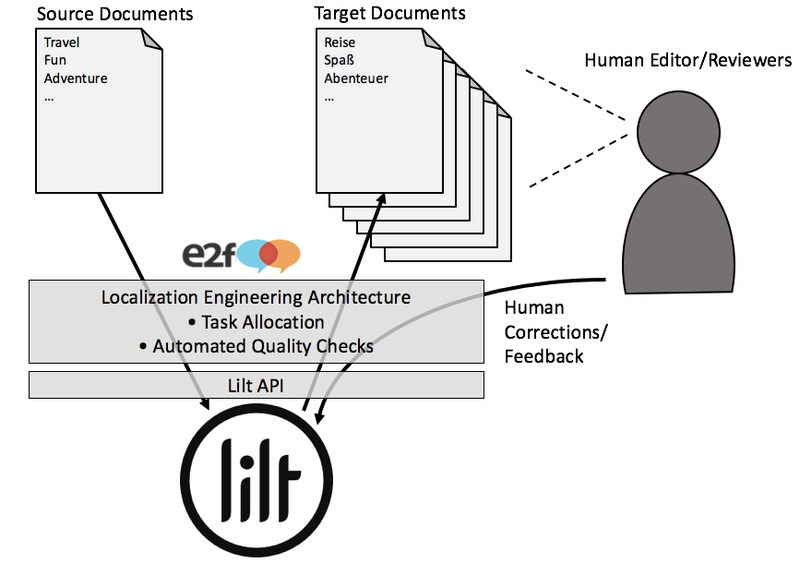 Lilt's mission is to make the world’s information more accessible to everyone, regardless of where they were born or what language they speak. A major step on that path is to enable businesses to offer the same experience to all customers and employees irrespective of language. Paula is an award-winning global sales executive with more than 32 years of experience driving revenues with international teams in our industry. We’re excited to welcome her to our team as more companies rely on technology and talent to tackle new business challenges in an increasingly connected, globalized world. Is Technology Killing English as a Lingua-Franca? It’s not an everyday occurrence that translators and technology professionals come together and discuss the state of the language industry, but that’s exactly what happened last month in Santa Clara, CA. The event, The Future of Language Work: Enterprise, Technology, and Translation Professional Perspectives, was hosted by translation startup, Lilt, and featured two panelist discussions on topics ranging from language technology advancements to the effect of globalization on translation demand. While the first panelist discussion focused on the past, present and future of translation technology, the second panelist discussion turned to look at how technology is affecting language work. The panel, moderated by Katie Botkin, Managing Editor of Multilingual Magazine, included panelists David Snider, Globalization Architect at LinkedIn, Anna Schlegel, Sr. Director of Globalization Programs and Information Strategy at NetApp, Jost Zetzsche, Localization Consultant and Writer at the International Writers’ Group and Max Troyer, Assistant Professor and Program Coordinator, Translation & Localization Management at the Monterey Institute of International Studies. 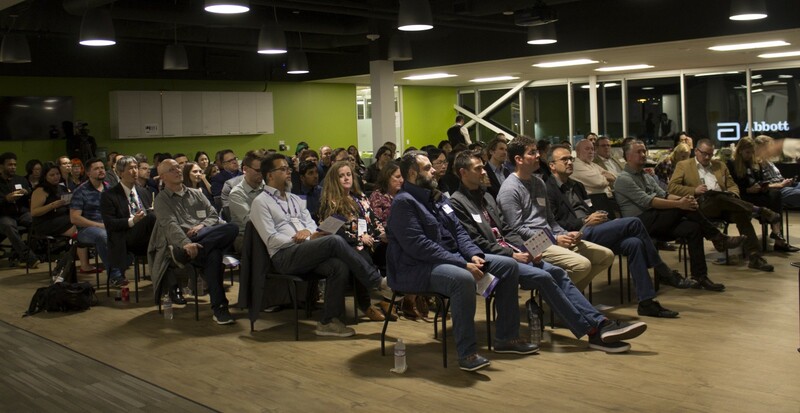 Around 100 professionals from the language and technology industries came together in Santa Clara, CA last month to discuss the future of language work. The event, The Future of Language Work: Enterprise, Technology, and Translation Professional Perspectives, was hosted by translation startup, Lilt, and featured two panelist discussions on topics ranging from language technology advancements to the effect of globalization on translation demand. In a recent case study with Zendesk, they talked to us about using a combination of human and machine translation to translate their large database of support content. Many of us who have had the displeasure of post-editing a translation created by a machine would agree that the process is slow, tedious and out-of-style. However, there are always two sides of the story. So, we decided to ask our Twitter followers on their opinion of the post-editing process. The results? 47% of translators would rather go to the dentist than post-edit. Combining Machine Translation (MT) with auto-adaptive Machine Learning (ML) enables a new paradigm of machine assistance. 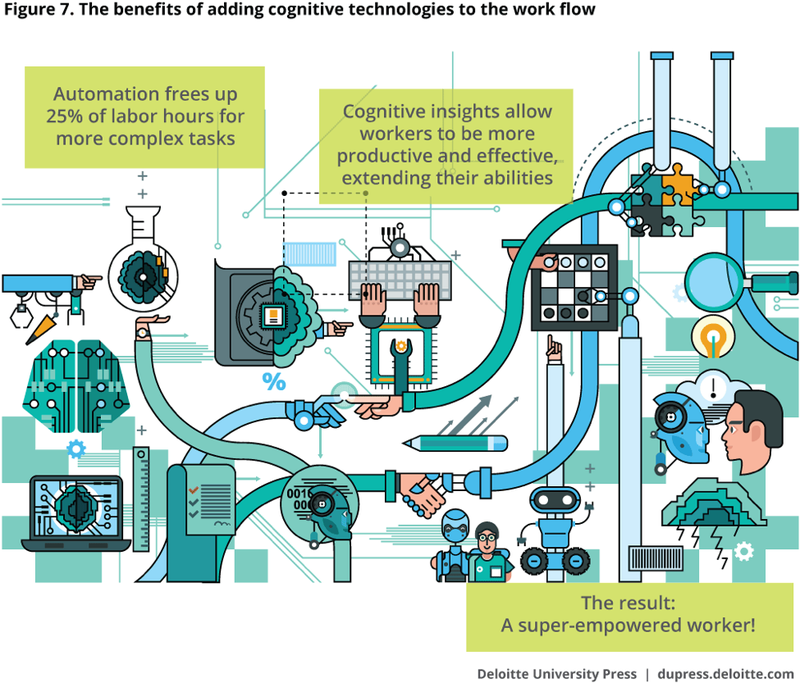 Such systems learn from the experience, intelligence and insights of their human users, improving productivity by working in partnership, making suggestions and improving accuracy over time. 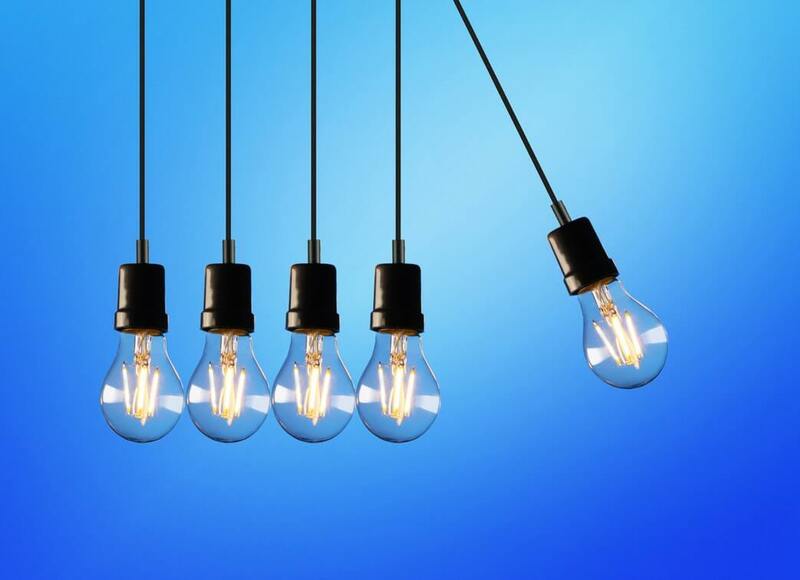 The net result is that human reviewers produce far higher volumes of content, with nearly the same level of quality, for a fraction of the time and cost. Machine assistance can save customers up to one half (or more) of the price of traditional high-quality human translation services. Or, if you’ve been used to machine translation alone and have been unhappy with the results, watch your translation quality rise dramatically with a marginal increase in price.